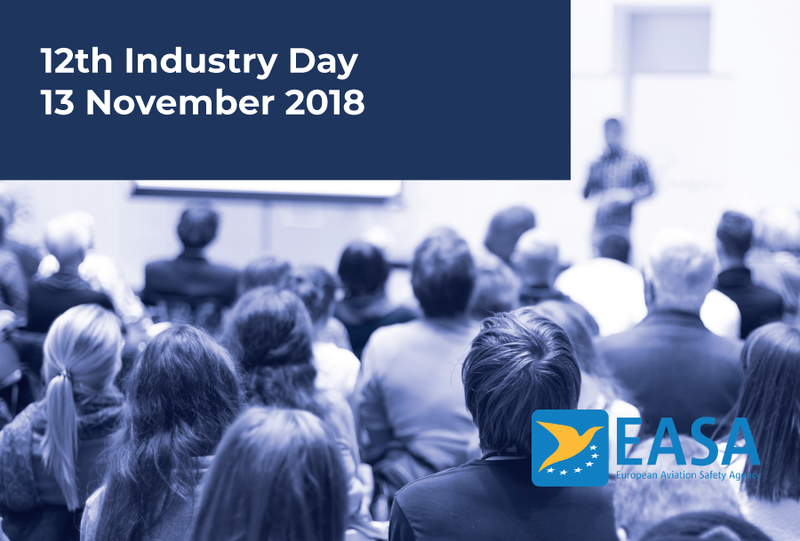 AEROMEC will be attending the 12th Industry Day, hosted by SM ICG, that will take place at EASA Headquarters. This event will bring together experts from Civil Aviation Authorities worldwide and European Aviation Industry to share experience and the best practices on Safety Management System. It is unique an opportunity for Aviation Industry to hear directly from authorities that are working together on SMS and for those authorities to receive feedback on SM ICG. About SM ICG, was founded by the FAA, EASA and TCCA Authorities, is a joint cooperation between many regulatory authorities for the purpose of promoting a common understanding of Safety Management and Safety Management System / State Safety Program principles and requirements, facilitating their implementation across the international aviation community.